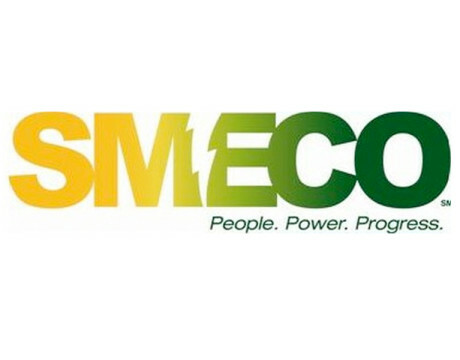 SMECO offers ways to save on electric bills. 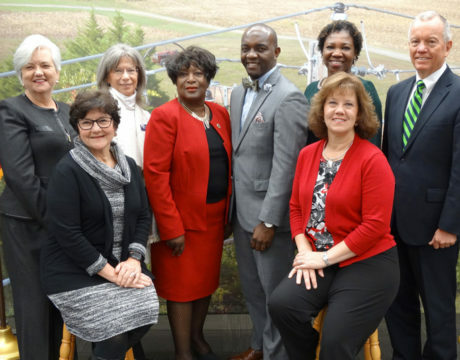 The board of directors of Southern Maryland Electric Cooperative has appointed 10 members to the 2019 Nominating Committee, which is scheduled to meet Wednesday, May 15. 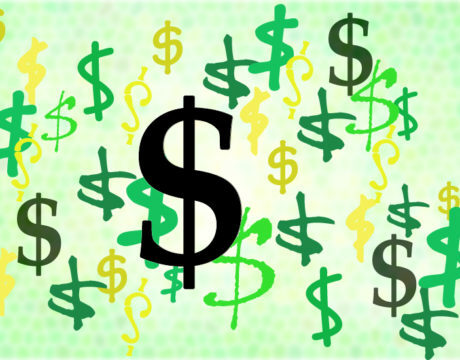 Category Community News · Tags Catherine Brenda Coates, Edith M. Bell, Edward Holland III, George A. 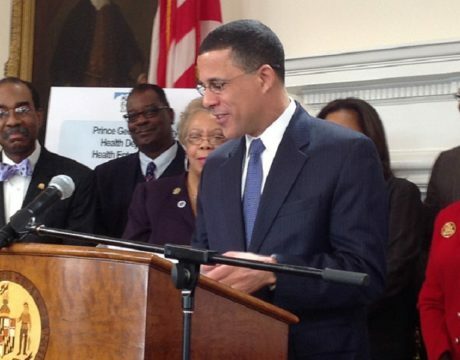 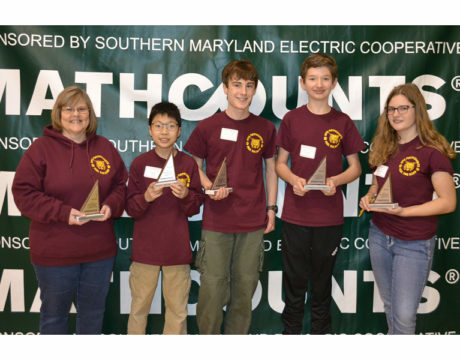 Brown, Joseph L. Gardiner Jr, Kimberly Freeland, SMECO, SMECO nominating committee, Southern Maryland Electric Cooperative, Terence N. Gibson, Terry Barringer, William B. 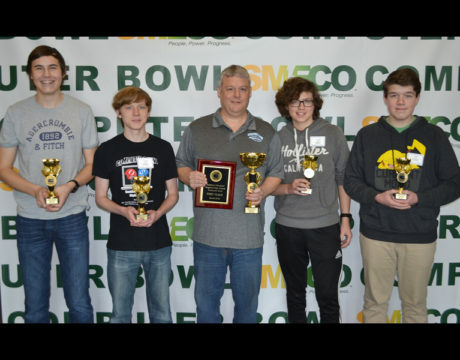 Young Jr.
Huntingtown High School took first place at the 30th annual Southern Maryland High School Computer Bowl on March 2. 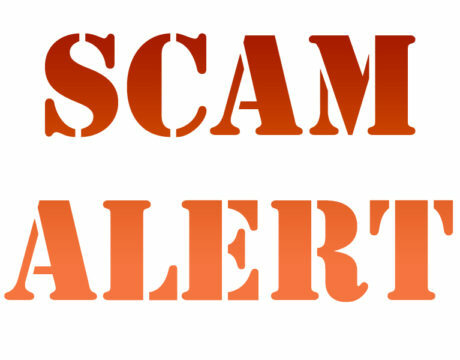 Scammers have been calling customer members of Southern Maryland Electric Cooperative and making threats, and the cooperative wants to make sure residents of the area know about the illegal activity. 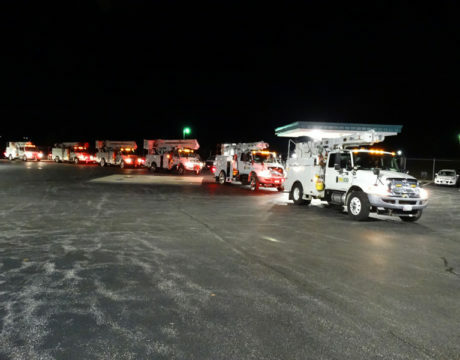 Crews from Southern Maryland Electric Cooperative traveled to Virginia recently to help Rappahannock Electric Cooperative with a massive Power Restoration effort, bringing service to thousands of co-op members after ice and snow left them without power. 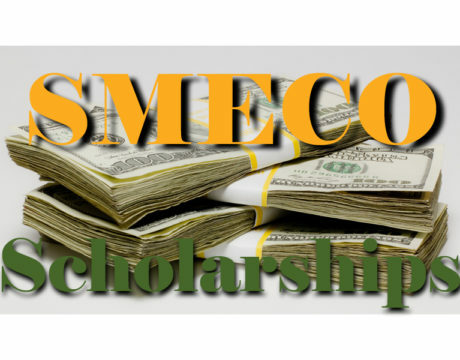 Apply now for the 2019 SMECO Scholarships.